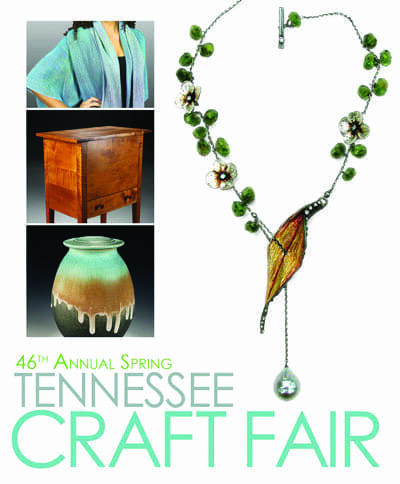 NASHVILLE, TN — Join us on the lawn of Nashville’s Centennial Park at 2500 West End Avenue for the 46th Annual Spring Tennessee Craft Fair. 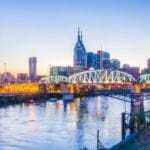 Tennessee Craft’s Spring and Fall Fairs are recognized as the premier craft festivals in Nashville and the Southeast, drawing attendees from Boston, Houston, San Francisco and further. The hours are 10 am to 6 pm on Friday, May 5 and Saturday, May 6. The hours for Sunday, May 7 are 10 am to 5 pm.